Having been kissed by Christmas, Bruges looked absolutely magical and there's no doubt that this is one of the most romantic cities I've visited. Feeling like a medieval maiden hand-in-hand with my knight in shining armour, we walked, dined, got merry and Instagrammed our way through this beautiful city. 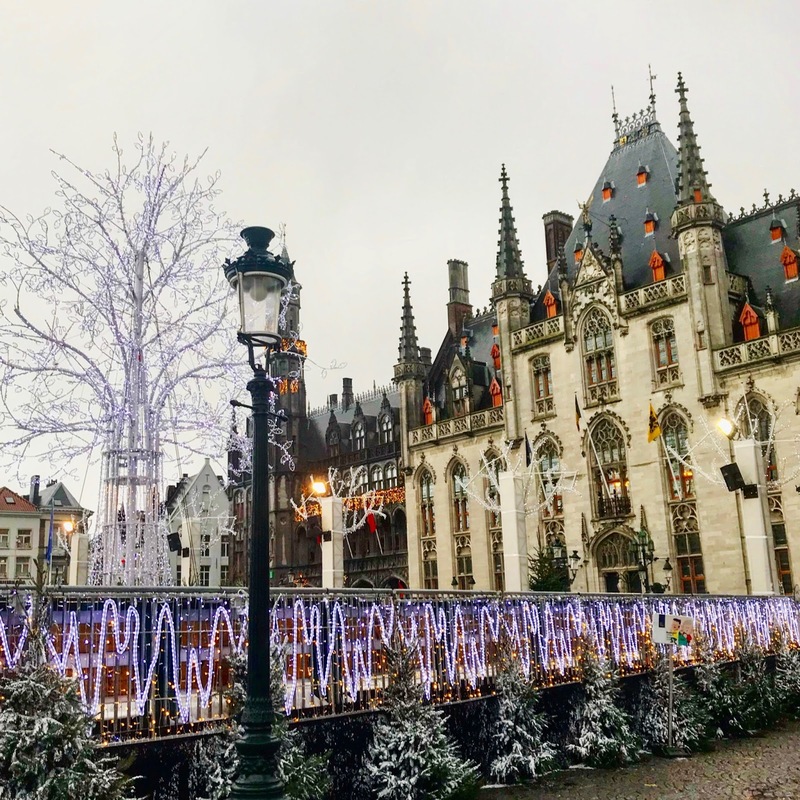 So if you plan on visiting Bruges (and you definitely should), here's what you can expect from the city that claims to have invented french fries (but don't tell France). With Christmas Spirit lighting up every shop window, it's hard not to be drawn in by the magic. 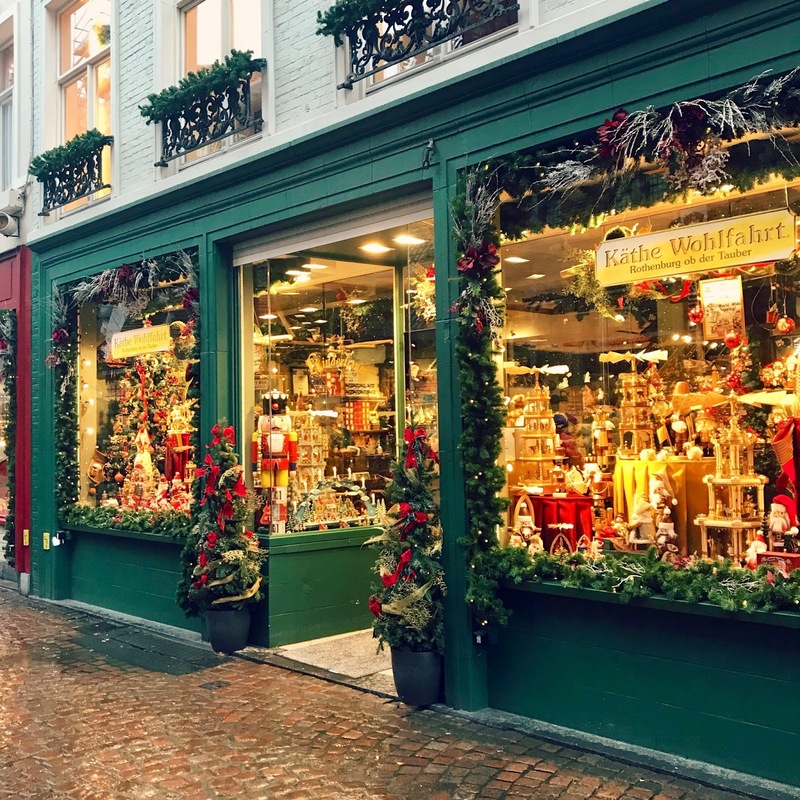 Although shopping in Bruges is unlike shopping in any other city; instead of fashion taking centre stage, it's chocolatiers that line every street, tempting you with their sweet treats. One of the most famous chocolatiers in Bruges is The Chocolate Line, which is not only a culinary leader in its field but offers customers a sneak peak into how their chocolates are made. Standing proud at 83m tall, Belfort is Bruges' tallest and most important tower. With 47 symphonious bells, it graciously sings every 15 minutes and indulges all the senses. Overlooking the famous Markt, you can choose to admire the glorious Gothic tower from afar or brave the 366-step climb to the top. But during busy periods, be sure to leave plenty of time to queue and enjoy the experience; the panoramic view from the top is not one to be missed. 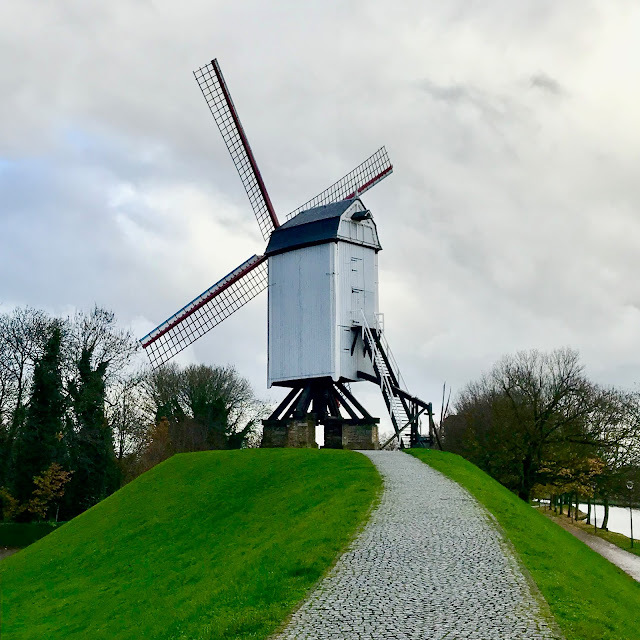 On the outskirts of the city, you will find 4 historic windmills: Bonne Chiere, Sint-Janshuysmill, Nieuwe Papegaai and Koeleweimill. Archived maps the 16th Century show that originally, there were no less than 23 windmills guarding the walls of the city. Today, only one of the 4 remaining mills, Sint-Janshuysmill, stands in its original place - the rest having been moved from other locations. Built in 1770, it's also the only working mill and houses a small museum which is open to the public. Since 958, the Markt has been a bustling hub for trading, festivals and entertainment - and today is no different. 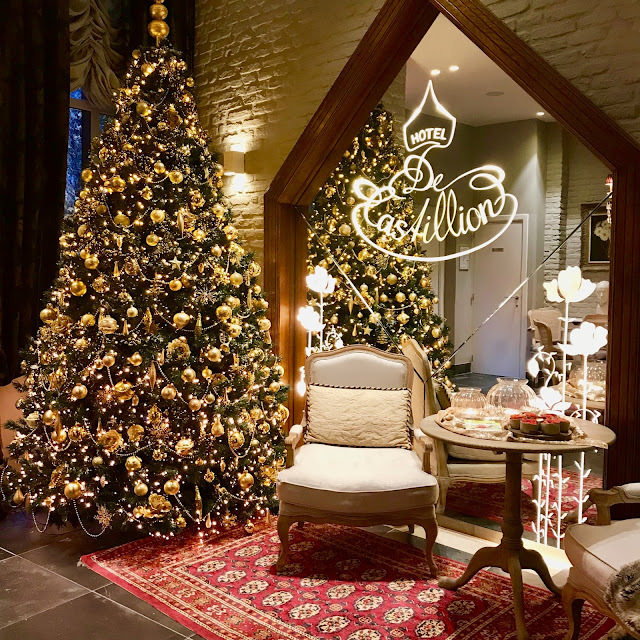 Every Wednesday, it hosts a weekly market of fresh produce and handmade gifts but from the end of November to early January, its daily Christmas market is open. With everything you expect from a festive market - traditional wooden chalets selling arts and crafts, twinkling frost-inspired fairy lights, an impressive ice rink and hot mulled wine being served by the gallon - it's sure to get you feeling festive. And if you fancy being whisked off your feet, it's the place to pick up a horse-drawn carriage for an enlightening tour around the city. With its romantic, meandering canals and beautiful bridges, Bruges is often referred to as 'Venice of the North'. Whatever the weather, take a stroll along the canals away from the hustle and bustle of the main square and discover the authentic Bruges. Find hidden gardens, picturesque parks (Minnewater Park is a favourite), quaint streets and admirable architecture. 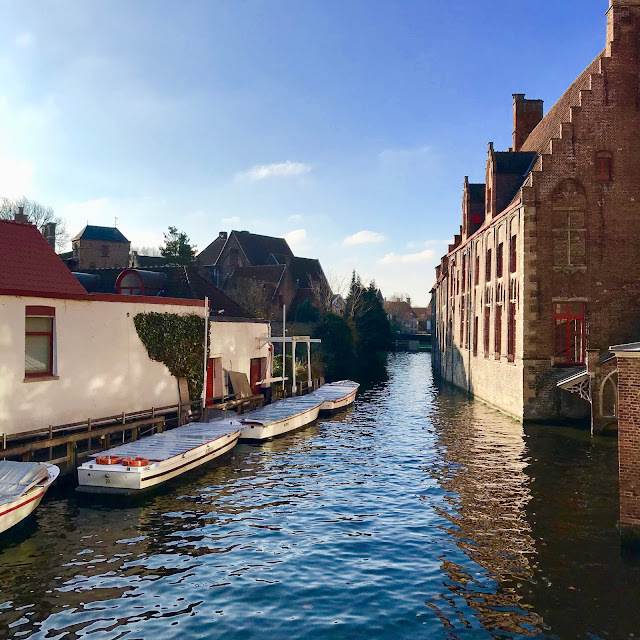 And if you'd like to see the city from a different perspective, the canals can also be enjoyed by boat, where you will reach inaccessible areas of Bruges to those on foot. One of the oldest hospital buildings in Europe, St John's Hospital has an impressive 800-year old history of caring for the sick. Officiated by nuns and monks until the 19th century, the original infirmary building currently houses a contemporary art exhibition focusing on themes of dance and death, as well as fine art paintings from the Flemish artist Hans Memling. It is also home to a collection of gravestones which honour some of the nuns who dedicated their lives to helping those admitted to the hospital. 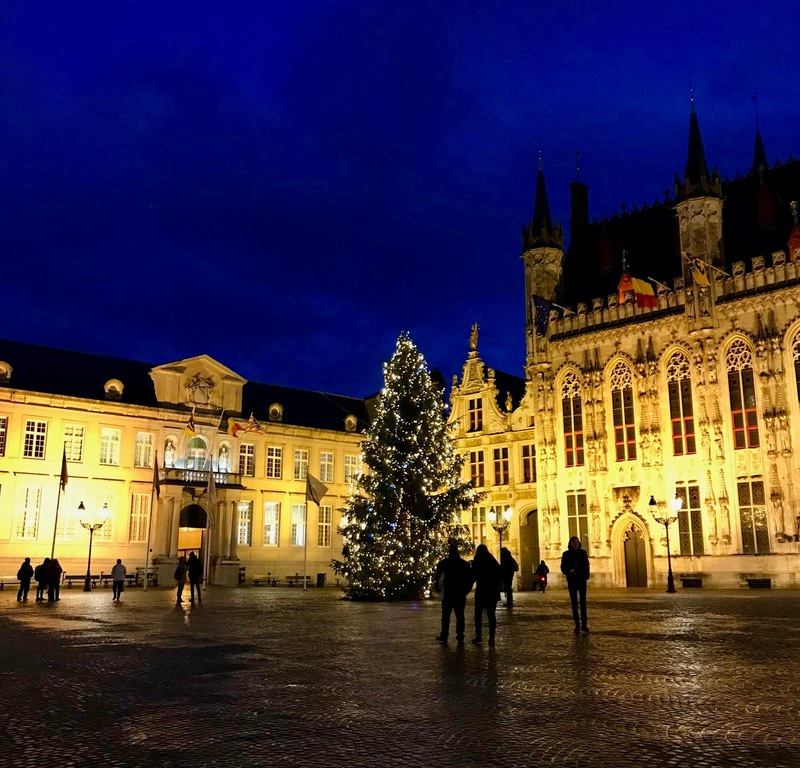 Once the political and religious epicentre for the Flanders region, Burg Square is steeped in history and adorned with breath-taking Gothic architecture. 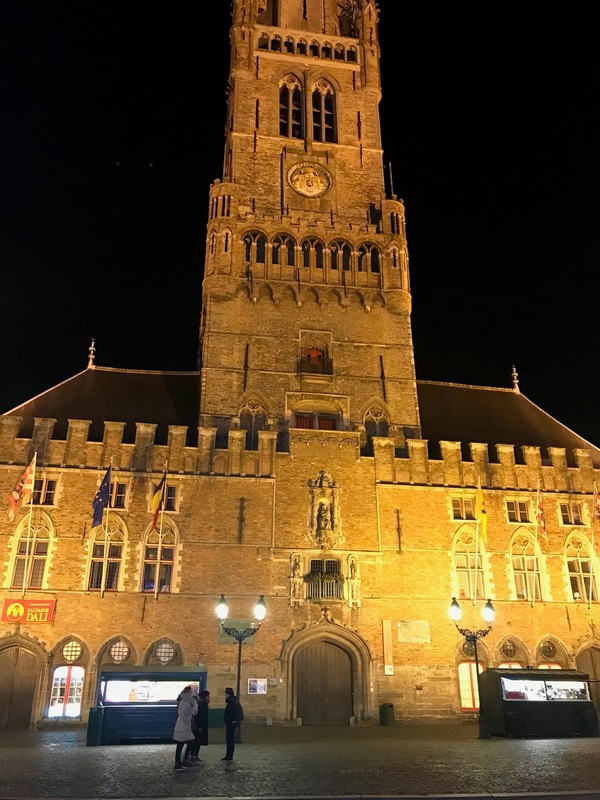 Home to the Stadhuis, Bruges' town hall, the Old Civil Registry and the Basilica of the Holy Blood, it's a sight to be seen and to learn about Bruges long history. 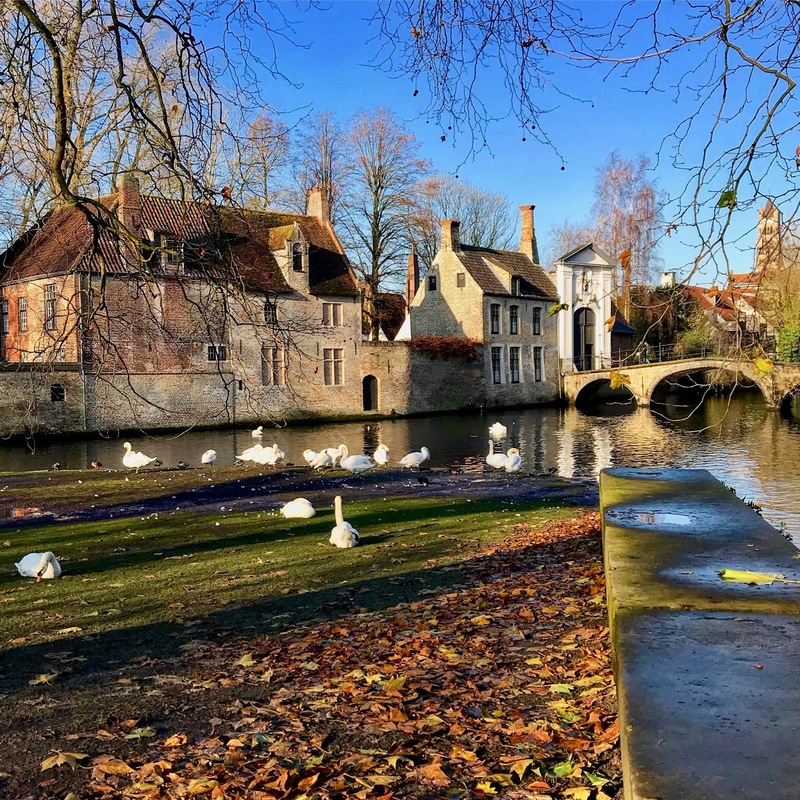 To be able to explore Bruges easily and conveniently, it's recommended to stay in the heart of the city close to the centre. 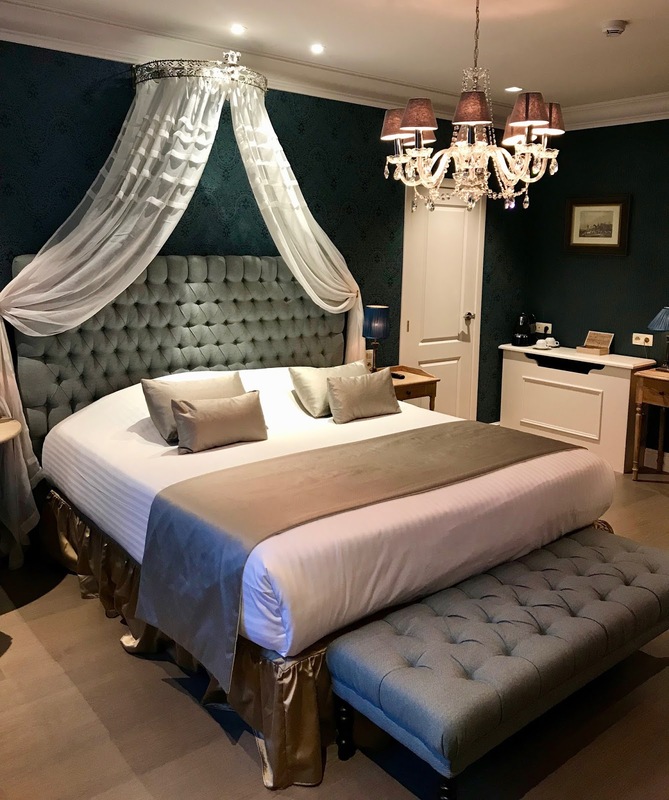 Wanting to enjoy a tranquil sleep after busy days exploring, we decided to stay a short walk away from the Markt and next to St Salvator's Cathedral at Hotel de Castillion, a luxury boutique 4* family-run hotel. 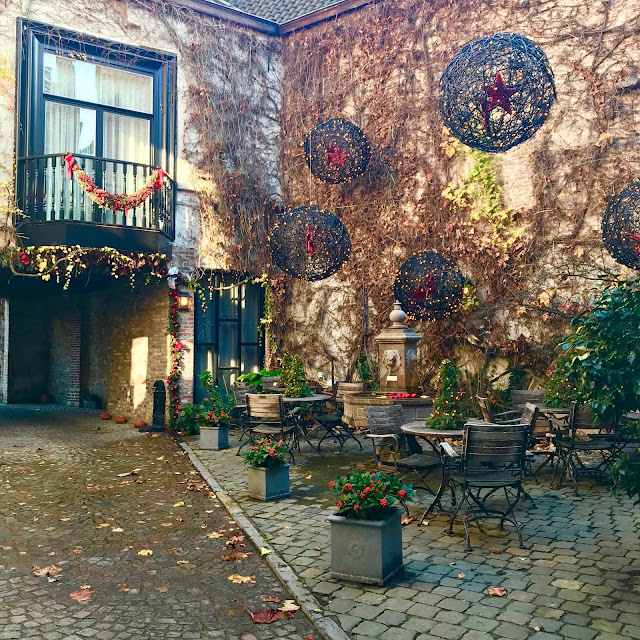 The 16th Century corner house, which once served as the home to Bishop Monseigneur Joannes Baptista Ludovicus de Castillion in the 18th Century, recently underwent a complete renovation to provide a contemporary oasis of calm for its guests, while allowing them to experience at first hand the rich history that Bruges has to offer. After being greeted by the warmest of welcomes, we were shown to our deluxe room on the first floor, overlooking the courtyard. With a spacious queen-sized bed complete with ivory drapes, a sparkling chandelier, beautiful furnishings and a soothing royal blue and gold colour scheme, we couldn't wait for bedtime. The room was immaculate and even had a small glass bowl of Belgian chocolates for us to devour (which, of course, we did immediately). The perfect amalgamation of luxury, style and comfort, we were blessed to be able to call this room home for the next 3 nights. The bathroom also offered every comfort possible: miniature toiletries, plush cotton dressing gowns, a hairdryer, a powerful waterfall shower, a deep concealed bathtub and double sinks. It was perfect for us (and the hairdryer was even good enough to dry my thick hair in a reasonable amount of time - the ultimate hotel bathroom test) but for those who may have difficulty stepping over a small wall into a deep bathtub may want to choose another room which allows step-free access to the showering facilities. As Bruges has so many great restaurants to offer, the fact that Hotel de Castillion doesn't have a restaurant on site isn't an inconvenience but it does offer breakfast every morning. A continental buffet including fresh breads, eggs, smoked salmon, cheeses, fresh fruit, meats, waffles, cereals, cakes and pastries, is served from 8am to 10.30am in the Medieval basement. Before you can even acknowledge the food, the breakfast room itself is a sight to behold. Never have I dined in a Medieval basement that's as charming as this. Fairytale foliage adorned with glass baubles lines the ceiling, while soft classical music creates an idyllic breakfast ambience. Having appreciated the surroundings, we can now move on to the food. I started my days with smoked salmon and scrambled eggs followed by fresh fruit and a cheeky pastry. Every bite I devoured was fresh, delicious and left me wanting to go back for more. 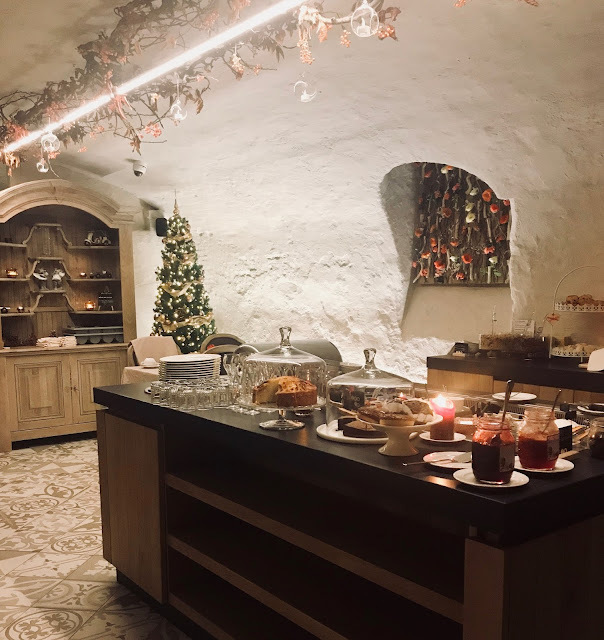 When it's done right, breakfast is my favourite meal of the day and Hotel de Castillion know exactly how to wake your taste buds from their slumber. Until next time, beautiful Bruges. What's the most romantic city you've ever been to? Bruges looks beyond beautiful. There is something about Europe as is, but toss in a trip during the holidays and you have something special. The Christmas lights showering the city make for such a pleasant experience. Really its so beautiful Bruges..the The Belfort, Bruges' Belfry Tower is also look magnificent. amazing camera shots.. you also look gorgeous in this purple scarf. Wow! 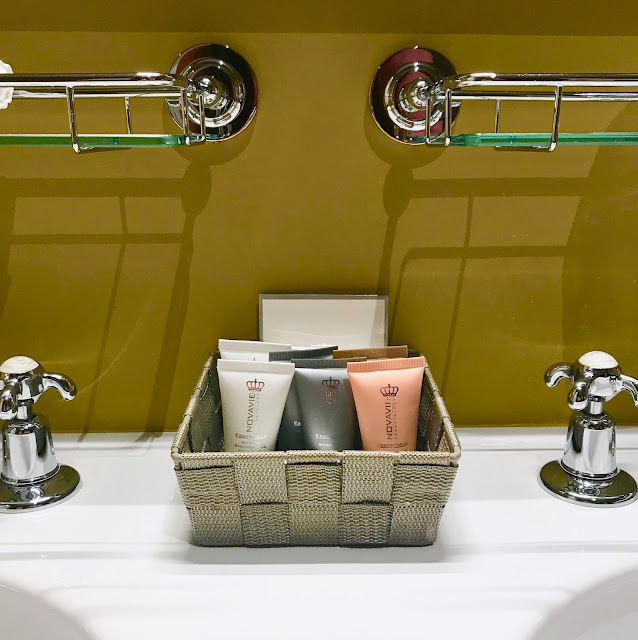 Your weekend stay in Bruges must have been a wonderful one! Shopping during this period of Christmas spirit sounds so special, especially if it's time for chocolates oh my! Bruges is so beautiful beyond words. And to celebrate Christmas here would be heavenly. I will add this to my travel list. What a stunning way to begin the holiday season! Can you remember what introduced you to Bruges? I know it's on my traveling bucket list now too! 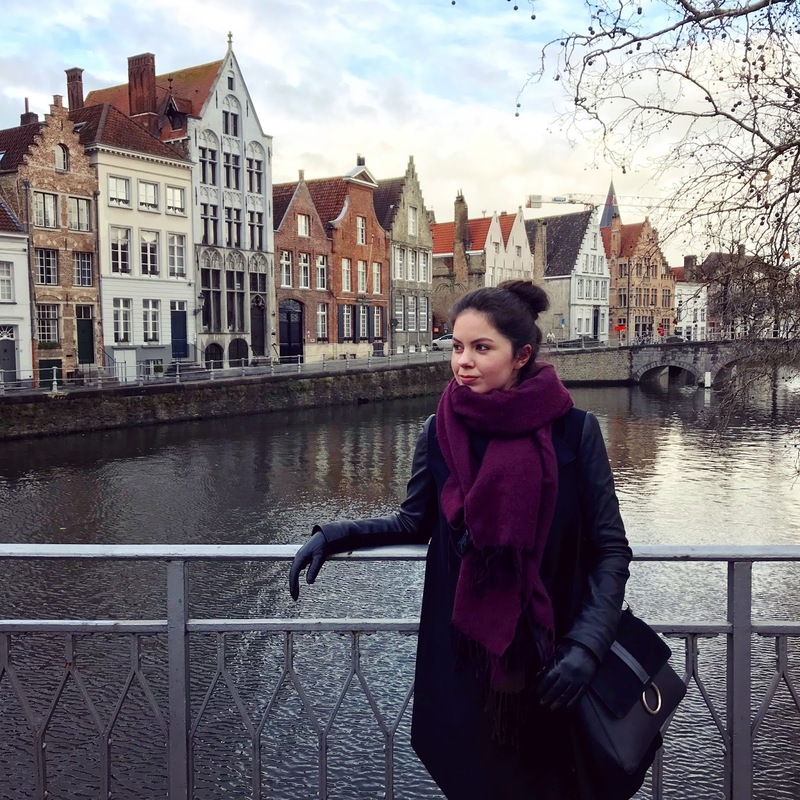 I've been dying to go to Bruges as I've heard nothing but incredible things about it. Based on your post it really seems like winter is the best time to visit. It looks picture perfect and like something out of a fairytale! This looks so wonderful, the chocolate shop looks so perfectly Christmassy! I love your photos of the Markt too - a horse drawn carriage around the city sounds quite magical! What a beautiful Burges town is! And I love Jose windmills very whimsical! Those Christmas lights and beautiful architecture looks such a wonderful time. Bruges is astounding, My cousin grandfather lives in Belgium and he has been inviting us from a long time. I guess, now is the time to witness the winters and the beautiful lights of Christmas. How beautiful and picturesque is Bruges! Love every picture of yours, specially the hotel you stayed in. Its Gorgeous. Its Beautiful. 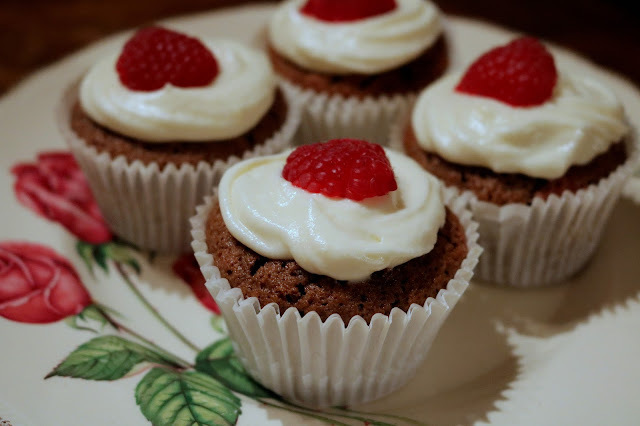 Its Lovely. Loved the windmill and the canals and want to see them someday. every inch pf this place looks so elegant.